Dearest incoming students, young professionals and families - we are excited to have you as part of our community! As one of the hottest global destinations for education, healthcare, innovation, and arts, Boston has constantly reside within the higher ranks of United States’ best cities to live, study, and work. The following guide below - curated by our Boston City Blessing Church congregation - gives a brief overview to get yourself settled and going in your soon-to-be called new home. We hope you’ll find it useful, as both incoming student and parents sending off their children as they embark on this exciting new chapter. One of the best things we love about Boston is its connectivity between neighborhoods - most districts can be conveniently reached by train or bus. Our subway system is more commonly known as MBTA - the “T,” as locals said. It consists of five major lines: Green (which branches into sublines B,C,D,and E,) Red, Orange, Blue, and Silver. Local buses operated by MBTA also serves passengers to access locations further down from centralized stations. Click here to learn more about the service, as well as monthly subscription fares & schedules. If you are attending colleges located outside of Downtown Boston, many of our students opted for a car as it enables them to commute to the city easily. In general, there are three options of purchasing a car: New, Used, or Lease. Learn the Pros & Cons of each here. with average wait time on a regular workday ranging between just under a minute on Downtown to about 7 on suburban areas. Keep an eye on special discount and subscription programs - they often save a ton of money! Last but not least, biking is also a great option to get around, especially in suburban college campuses and Harvard/MIT area! You do not need to get a bike necessarily - there are multiple bike-sharing facilities easily accessible throughout the city, with BlueBikes being the most popular. While majority of colleges in Boston area require freshmen to live on-campus on their first year, a great portion of sophomore and above choose to be off-campus due to its flexibility, comfort, and proximity to newfound friends. Depending on budget and which school you attend, neighborhood choices for living will vary greatly. Apartments typically start from studio to three bedrooms, but some students opt for townhouse-style housing of 4-6 units per building with shared living & dining spaces. Here are some popular districts where most students reside and typical colleges they attend, as well as price level for a new 1-BR monthly rent. Our general observation is students tend to pick neighborhood closer to their campus on their early years, but might opt to move somewhere further from Downtown on their upperclassmen years due to lower rent and better feel on navigating around the city. As one of the better connected major cities in the USA, there should be minimal problems for most people when it comes to getting their daily needs. Depending on where you reside, supermarket chains with multiple locations such as Stop & Shop (all across Greater Boston), Target (Fenway, Cambridge, Watertown, Somerville), Whole Foods Market (Back Bay, West End, Cambridge), Trader Joe's (Brookline, Back Bay, Somerville), Market Basket (Somerville), and Wegmans (Medford, Burlington) are easily accessible by foot, bus, or train. For more specialized Asian ingredients, Super 88 (in Allston/Brighton & Malden) and H Mart (Cambridge & Burlington) are great resources to get your favorite Asian snacks, condiments, cooking sauces, and ingredients not commonly found at major grocery stores mentioned earlier. Of course, you can also opt for one of Amazon's 2-hour grocery delivery service Amazon Fresh, to get your shopping done on busier days. Boston might be small in size compared to other major cities such as Los Angeles, Chicago, and New York City, but it packs plenty of opportunities for great leisurely activities to do over the weekend or on your child send-off trip. Take a stroll and shop at world famous Newbury Street, which today houses various tenants from local boutiques to international fashion powerhouses. Many hidden eateries along the street are worth trying as well! We recommend taking a break at Amorino Gelato for a delicious scoop of authentic Italian Gelato, or a slice of Mille Feuille cake at Lady M. Then continue your spree to Prudential Center, Boston's biggest shopping complex. It houses multiple department stores (Lord & Taylor, Saks Fifth Avenue, Neiman Marcus) as well as other popular fashion stores. It is also home for the recently opened EATALY, an Italian-focused grocery store meets casual dining space. Continue your walk to Boston Public Garden, which is always beautiful no matter what season you visit. Plenty of great photo opportunities here. You can also opt for a ride on their Swan Boats during Summer months, or ice skating on Winter! Explore hidden alleys at historic Beacon Hill - go through the cobblestones and be part of Boston's long rich history as one of the oldest cities in the USA. Spend your afternoon at Boston's essential gathering spot - the Faneuil Hall/Quincy Market! There is a big food court located inside the building, and although the food is pricier, it is definitely an iconic Boston experience. One of the less frequently visited spots by tourists, spend some time going through Harbor Walk at Fort Point/Seaport District area - the scenic views of Downtown Boston is unlike any other. For starters, begin your walk from Atlantic Wharf building and follow the nicely paved walk-able path along Fort Point Channel. It is especially gorgeous on a nice Summer day. A short walk along the Charles River is never a bad idea. 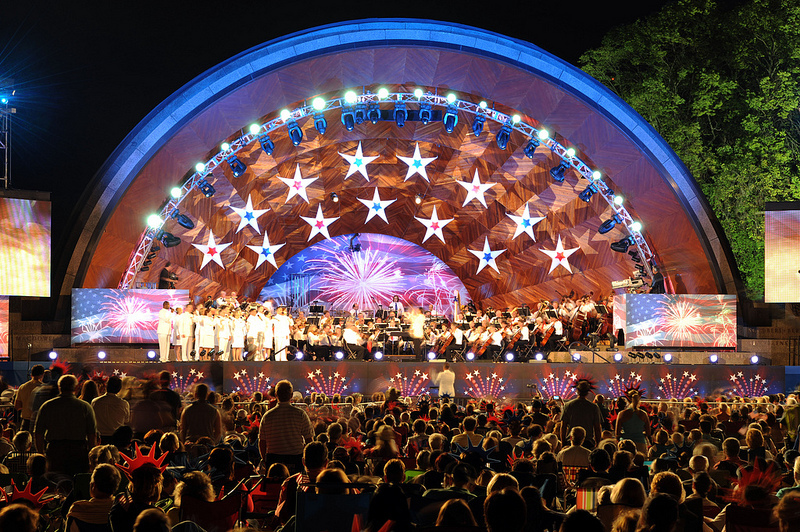 Stretching 17 miles long in total, the most popular spot is called "The Esplanade," which features an open concert stage called The Hatch Shell. If you're lucky to be around during warmer months, there are numerous free concerts and movie screenings to enjoy! Cross the River and head to Boston's neighbor, Cambridge - famously known for being home to two of the best universities in the world: Harvard and Massachusetts Institute of Technology (MIT.) 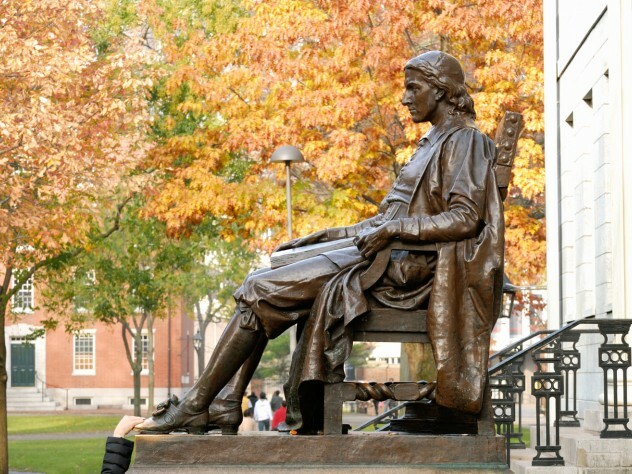 At Harvard, spend some time exploring shops and restaurants at Harvard Square (we recommend the hot chocolate at La Burdick or quick burger bite at Bartley's Burger) before heading to the world famous Harvard Yard and taking a mandatory picture with John Harvard statue. Then head to MIT for another shot in front of its famous MIT Dome - and if you're up for a challenge, MIT has published a self-guided tour of their most architecturally important buildings. Download the file here. Kayak your way during Summer months on the famous Charles River. 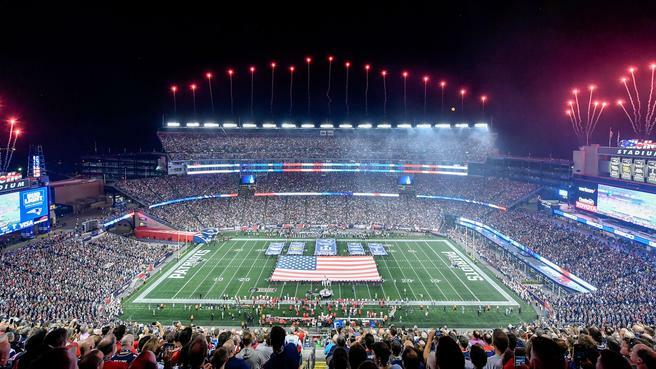 Go to a Patriots game (American Football/Rugby) at Gillette Stadium on tournament season - we live and breathe Patriots here in New England! Do a morning run along the Charles River - the view is second to none. *in general, game ticket prices vary depending on playing teams and proximity to center field. Check out the Museum of Fine Arts, fifth largest museum in the United States boasting more than 45,000 collections. The original building dates back to 1909, and recently received a major extension wing designed by world-renowned British architect Lord Norman Foster, in collaboration with local Boston-based firm CBT Architects. Spend a day at Isabella Stewart Gardner Museum - famous for its 1990 high profile art theft, this museum is home to some of the most important works in European, Asian and American art, and also benefited from a recent wing extension by world-class architect, Renzo Piano. Do not miss its none-like-other courtyard, which if you're lucky to be around on first Thursday of the month during Summer months, hosts monthly happy hour with impromptu performances of opera singers. 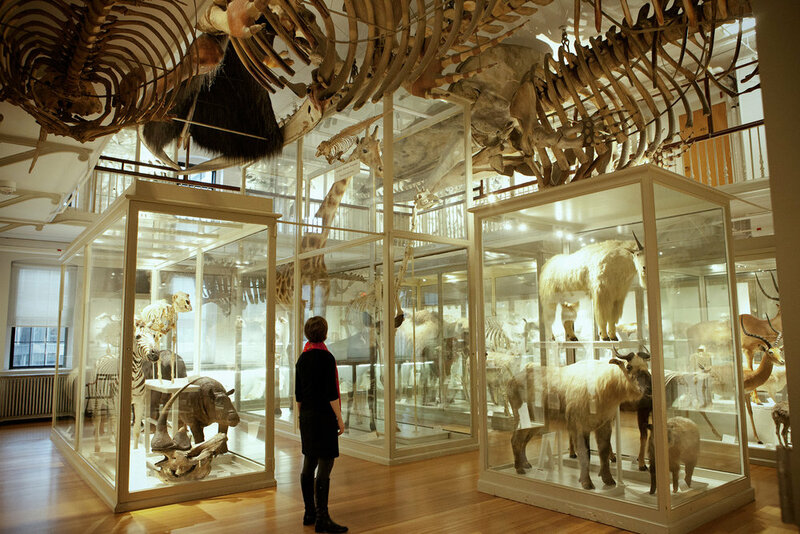 If you are not too much of a classical arts fan, Harvard's Museum of Natural History at Cambridge makes an excellent alternative when you just want to learn some good ol' knowledge. Among its permanent collections are dinosaur fossils, large invertebrates, mammals, and a systematic display of meteorites, minerals, and gemstones. Experience Mapparium at The Mary Baker Eddy Library - often overshadowed by the former two museums stated above, Mapparium is an experience like no other. It is a world-famous, three-story, stained-glass globe—one of the key attractions at the Library. Its three-dimensional perspective of the world of 1935 is enhanced by rich orchestration of words, music, and LED lights to illustrate how ideas have traversed time and geography and changed the world. A must visit. Browse through modern art at ICA (Institute of Contemporary Art) Boston - situated in the recently developed Seaport district, the building - designed by renowned Architecture firm Diller+Scofidio is beautifully located by the Boston Harbor. It houses some of the nation's most influential contemporary artworks, ranging from print, photography, to intriguing installations. 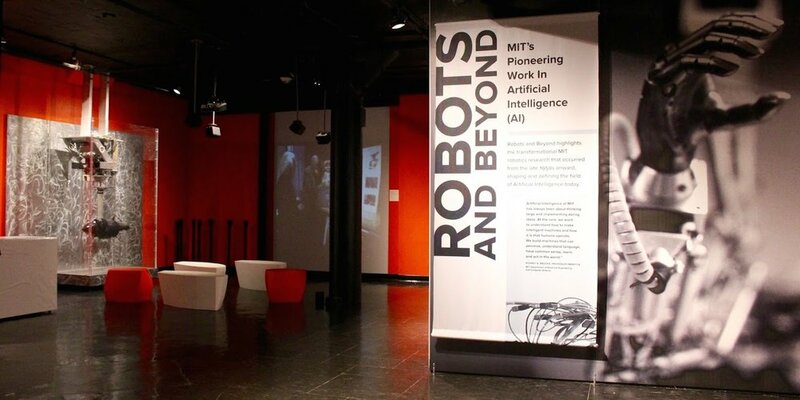 Last but not least, make your inner geek happy by visiting the also less known, locals-recommended MIT Museum! Conveniently located at Kendall Square, their vast collection features heavily rotating STEAM-based exhibitions, as well as a section dedicated to exemplary MIT students' projects. With great diversity in town, the food options can be overwhelming for anybody new to Boston. But, worry not! Our Boston City Blessing Church congregations are happy to share a list of our favorite eateries to help you during your visit or early years at college while you continue to discover your go-to dinner spot. Most of these restaurants are located in Downtown, and easily accessible by major MBTA trains. 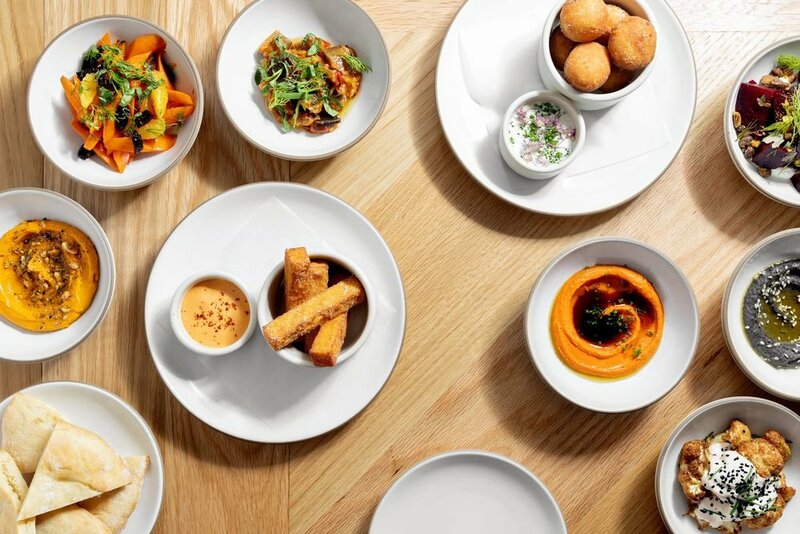 While there is a plethora of great restaurants throughout the city, here are some of our recommendations - places we tried and keep coming back for a great dining experience. You can click the restaurant names below to learn more about their offering. Chinatown: New Dong Khanh (another very accessible Vietnamese restaurant with wide array of smoothie selections. Our favorites are their #88 dish Noodles with Soy Beef Drizzles and Lemongrass Chicken.) Taiwan Cafe is also one of Boston's most favorite to-go Chinese joint, and we think they have the best Xiao Long Bao in town! Cambridge: Royal East is MIT student's all-time favorite, serving Asian Fusion favorites and comfort food selections. Other options include Bon Me, Vietnamese-style vermicelli or rice bowl dish with fresh selections of toppings, dressings and seasonal drinks. We'd also recommend Cafe Mami, a small Japanese neighborhood joint that serves superb curry rice dishes. Those seeking healthier options can also go to Pokeworks at Davis Square for fresh salad & rice-based Poke-style bowls. *Reservations are generally recommended, particularly for groups larger than 6. 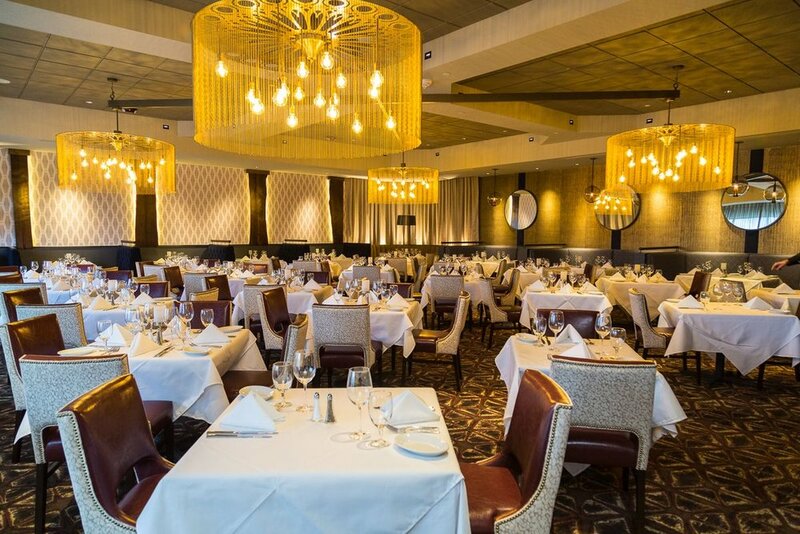 *Reservations are strongly recommended, and most places can accommodate special requests to make your special celebration an even memorable one! We hope our quick guide to Boston helps you to get started and going upon your arrival. Please do not hesitate to reach out to us if you'd like to learn more about the city, as well as other services that you might have in question by clicking HERE. Our team will be in touch with you as soon as we can. Look forward to see you soon in town! content Copyright of Boston City Blessing Church, 2018. Photos included on this page are not ours.